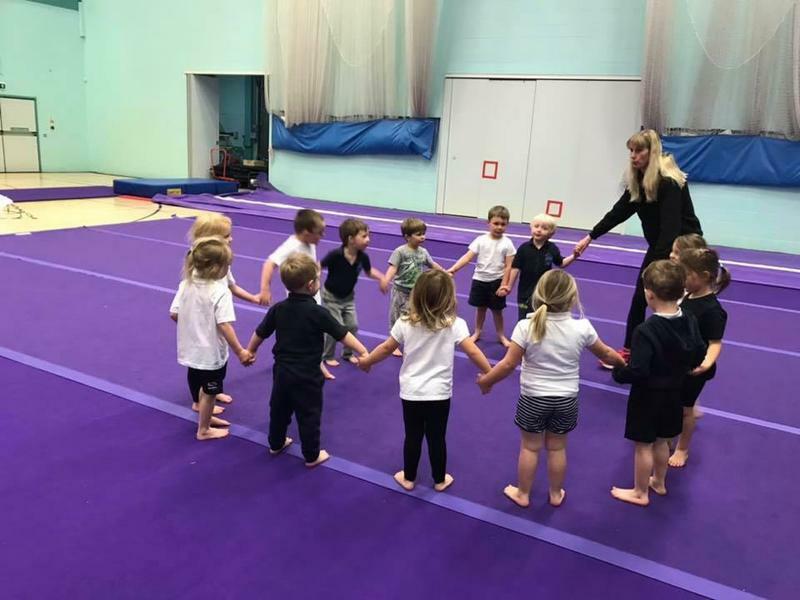 In physical education children develop their skills in gymnastics, dance, games, swimming, outdoor activities and adventurous play to develop good body co-ordination and control. This work is connected to encouraging healthy living. 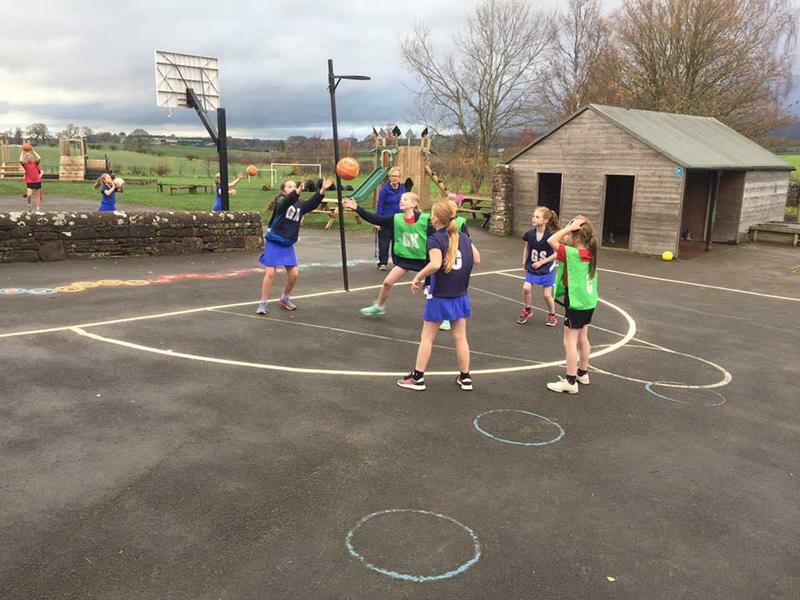 We endeavour to give every child at Morland the enjoyment and satisfaction from physical activity and the opportunity to develop positive sporting attitudes. 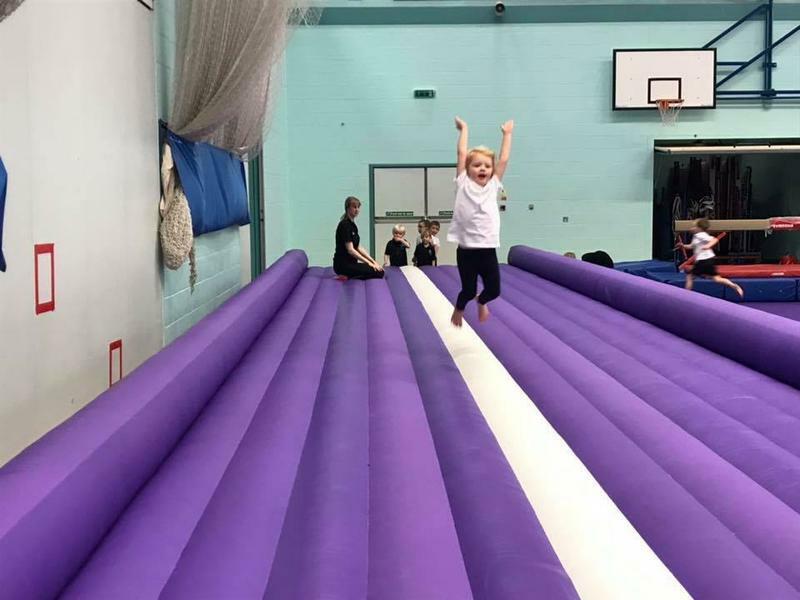 The children in our school participate in a minimum of 2 hours PE per week, with the opportunity to access at least one other extra-curricular PE club out of school hours. 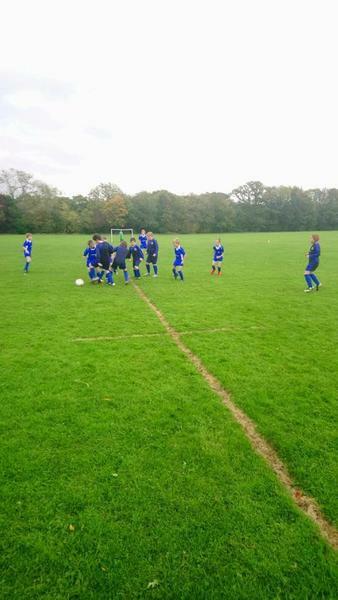 We invite into school a wide variety of professional coaches to deliver high quality teaching specific to the sport. 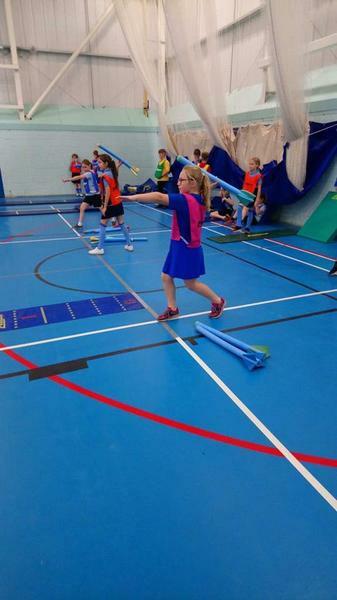 These coaches include Lacrosse, Tag Rugby, Dance, Archery, Cricket and Tennis for example. Children in Year 5 and Year 6 also complete a 2 day Sailing qualification each year. 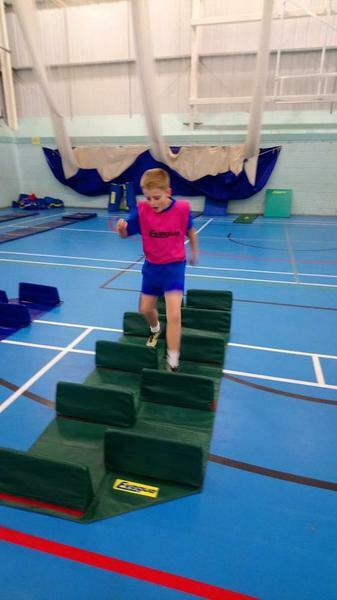 We take our children off site to external providers to access sporting activities such as Horse Riding and Gymnastics. 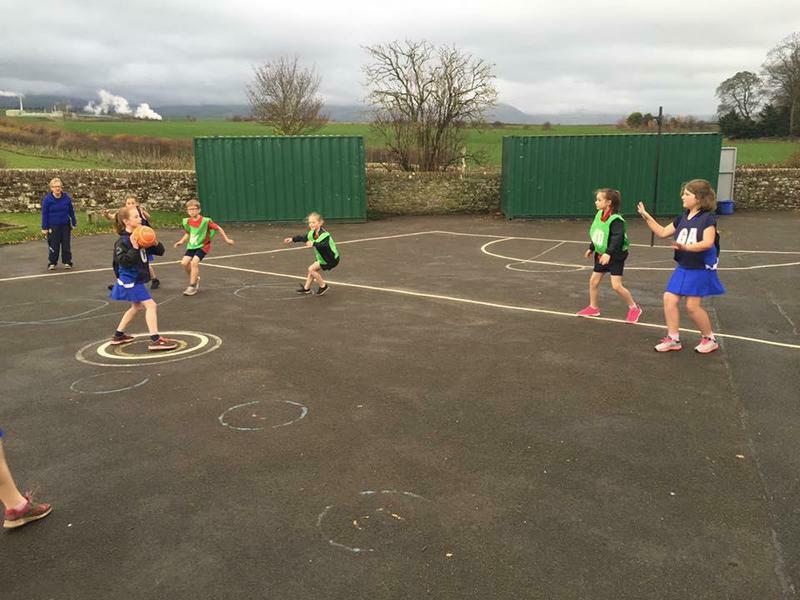 As a school we are part of the Eden Valley Sports Partnership. We attend all of their competitions which accessible to all ages. 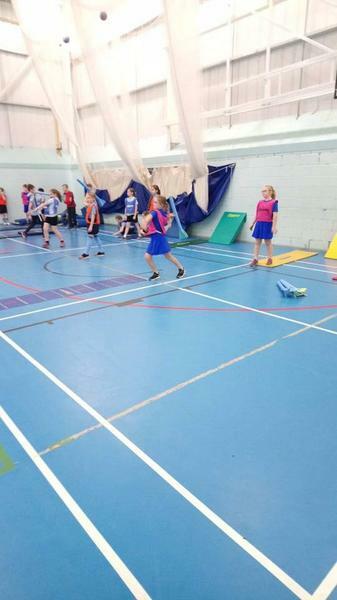 We are very proud of the annual programme of sports competitions which are now embedded into the school year – High 5 Netball, Cross country, Football, Multi-skills for Key Stage 1, Key Steps Gymnastics, Quicksticks Hockey, Tri-Golf, Mini Tennis, Orienteering, Swimming Galas, Tag Rugby, Basic Moves for Key Stage 1, Rounders, Kwik Cricket, and Athletics. 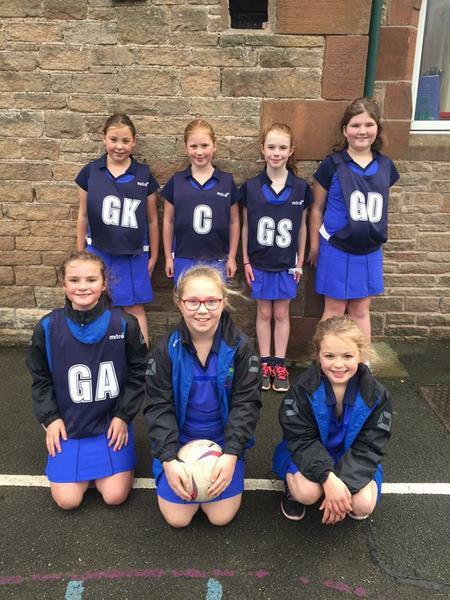 Some of these competitions lead on to District – Eden and County – Cumbria competitions. Others are festivals for participation and development of new skills. 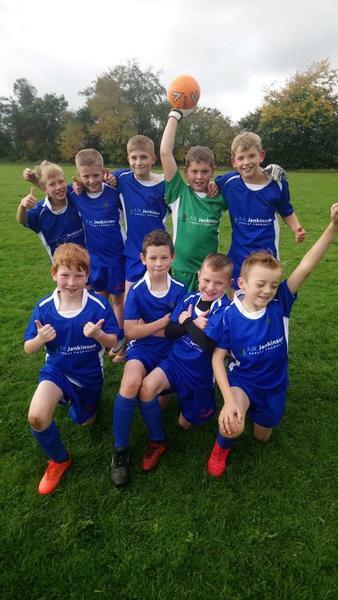 We aim to give all children opportunities to take part in healthy competition, to enable them to learn about winning, losing and fair play, and to develop a sporting presence in both victory and defeat. 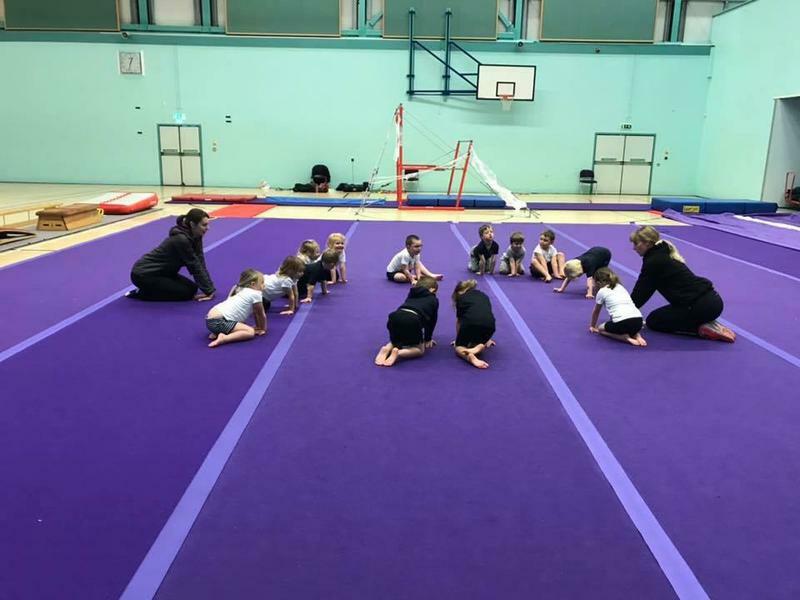 We will always try to encourage children who excel in specific sports/activities to ensure they have opportunities to take part in other competitions/events throughout the year. There will also be various ‘development’ activities offered by the Eden Valley Sports Partnership which we try to get involved with when we can – an example of this is ‘Come and Try Badminton’ sessions. During the school day all of our Key Stage 2 children take part in completing ‘Mile a Day’ which is coordinated by Miss Barber. The aim is for them to complete 100 miles by the end of the year. Certain milestones are celebrated during our celebration assemblies. 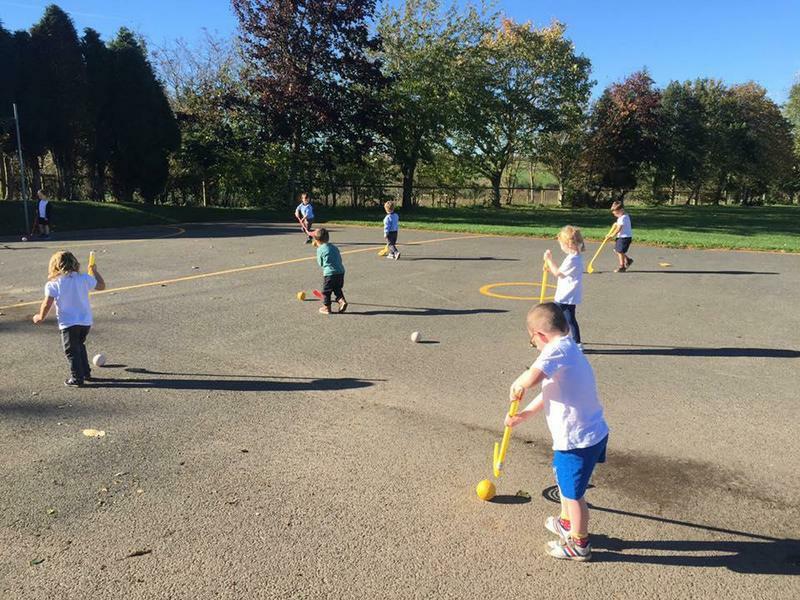 Miss Barber also runs active games during the lunch hour for all children to get involved in. 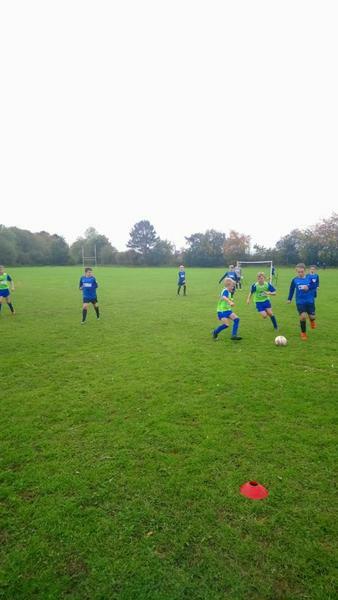 The school also offers a wide variety of sporting After School Clubs all year round for both Key Stage 1 and Key Stage 2.